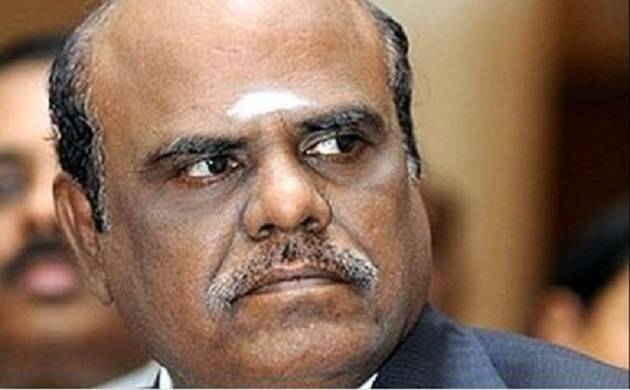 Justice Karnan Wednesday moved the apex court seeking a recall of an order holding him guilty of contempt of court. Kolkata High Court judge, Justice C S Karnan who was awarded 6 months jail term in a case of contempt of court by Supreme Court has now sought relief in the matter. He filed a petition in the Supreme Court before a five-judge bench headed by Chief Justice J S Khehar, on which CJI Kehar said that the court will look into the matter. Justice Karnan had written letters to the Prime Minister in which he alleged some sitting Judges of corruption and said no inquiries were made into those and instead he was targeted by his colleagues due to his caste.